1. 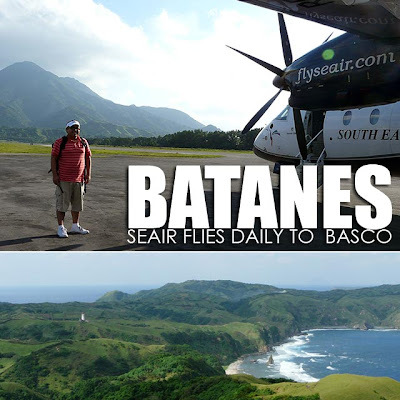 Ivan About Town and South East Asian Airlines (SEAIR) will be giving away two round-trip tickets to Boracay, and two round-trip tickets to Batanes. 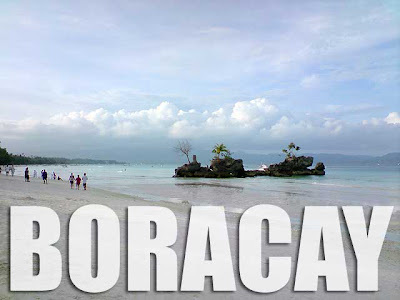 Two winners will be selected, one winner for the two Boracay tickets and one winner for the two Batanes tickets. 2. To join, simply share any post from http://medblogcontest.com/blog/9/ as a link on your Facebook wall. Make sure you tag both the SEAIR and Ivan About Town Facebook pages when you share the link. And make sure you invite your friends to visit the link and support Ivan About Town. 3. Each post you share on your Facebook wall will be counted as one entry. Only links appearing in the Ivan About Town page, with complete tags, will be counted. So make sure the security settings (note the little padlock beside the 'share' button) of your link share will allow 'everyone' to see it. 4. You can share an unlimited number of posts from Ivan Henares' Thailand Medical Blog. But you can only have one valid post per day. So watch out for new posts and share them to increase your chances of winning. 5. Posts can be shared on your wall from 12 noon of December 9, 2010 to 11:59 p.m. of January 31, 2011 (Philippine time, +8 GMT). 6. We will pick two lucky winners from all qualified entries on February 3, 2011 (Thursday) in a public draw. 7. Winners will be informed and given instructions on how to claim their prizes via Facebook. Decision of the organizers is final. 8. 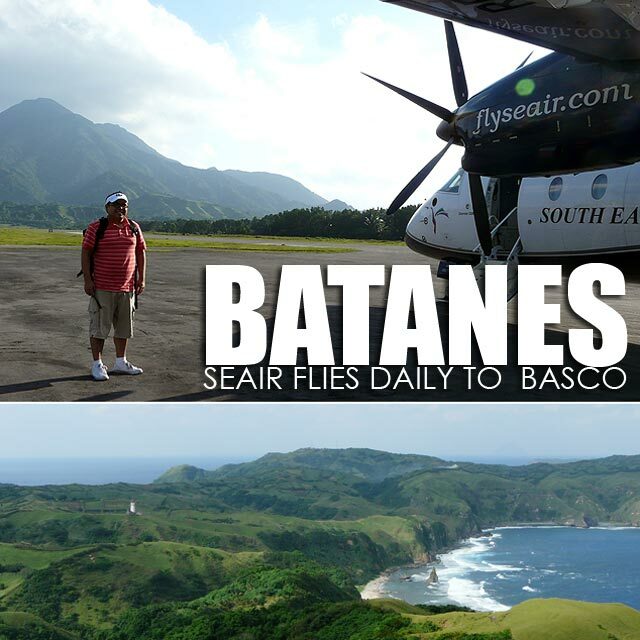 Join now and have a fun summer in Boracay or Batanes courtesy of South East Asian Airlines (SEAIR) and Ivan About Town! sali ako nito Ivan...^^ I just love your blog!! !